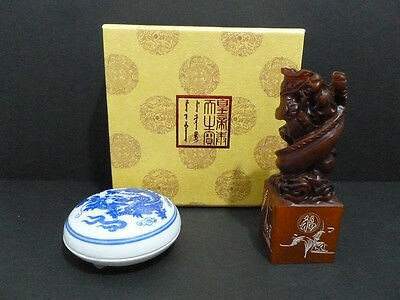 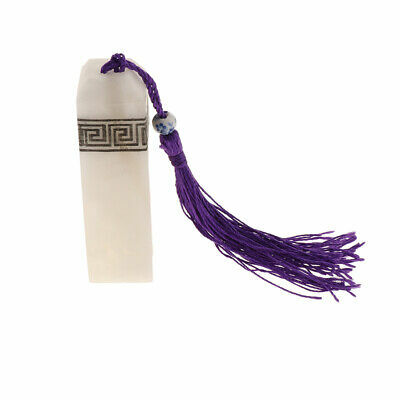 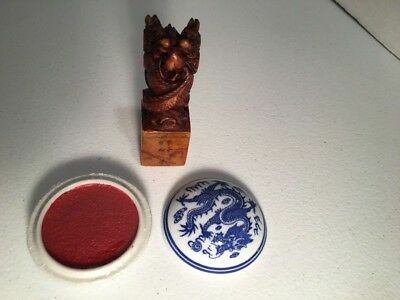 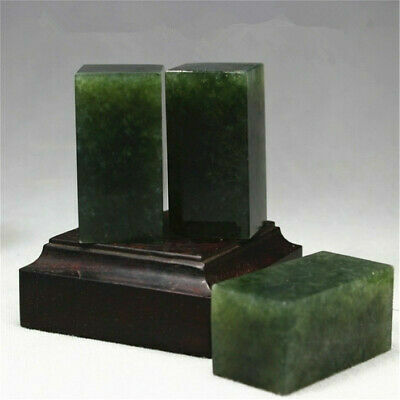 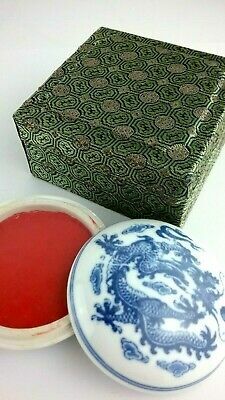 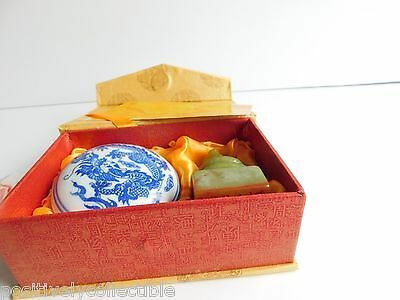 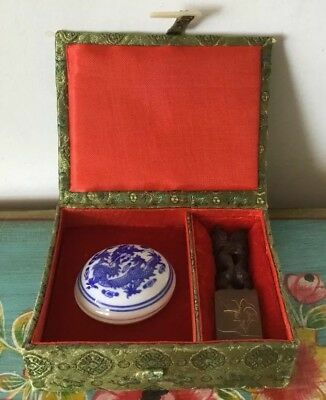 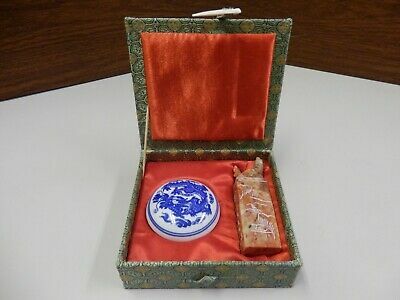 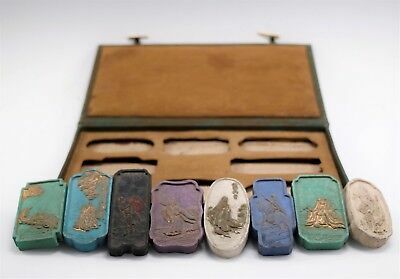 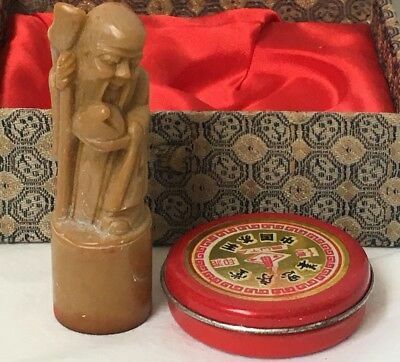 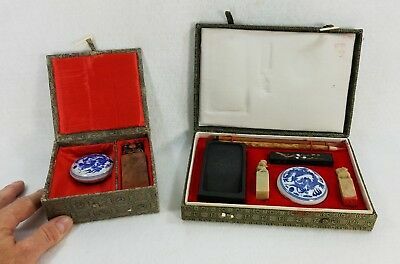 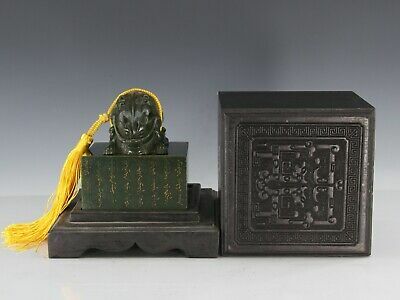 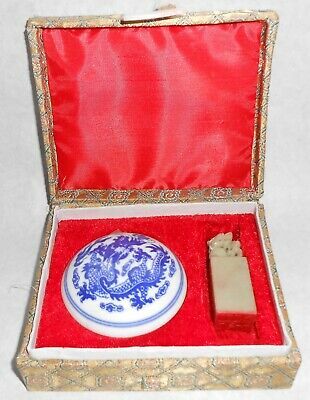 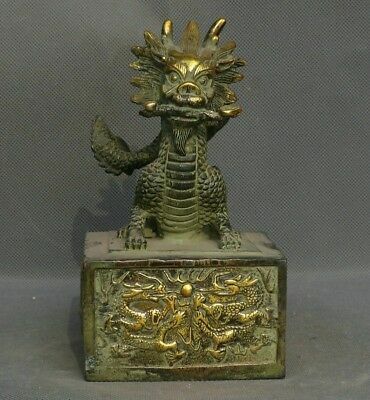 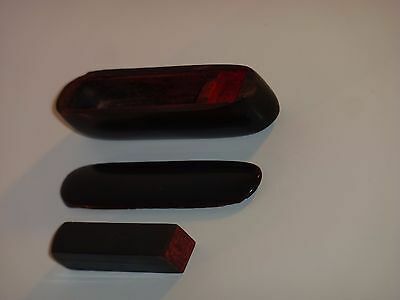 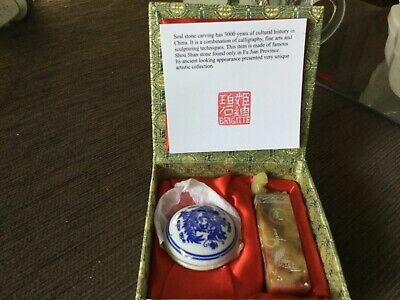 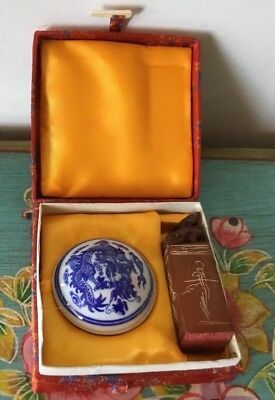 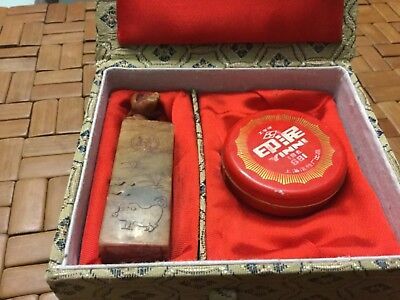 Vintage Oriental Green Jade Stone Dragon Wax Seal Stamp & Box. 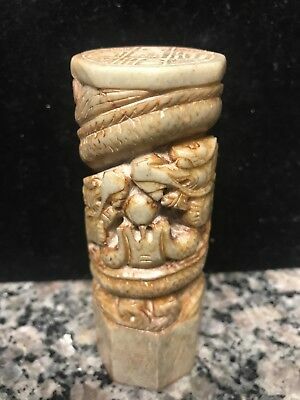 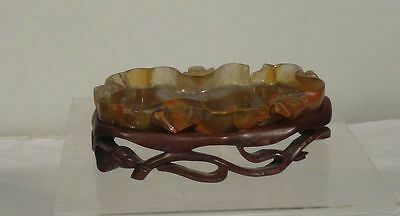 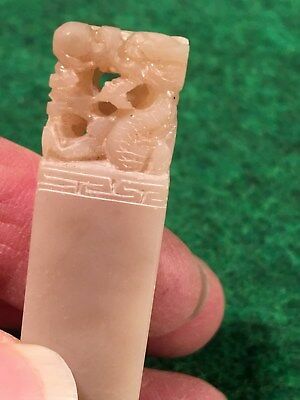 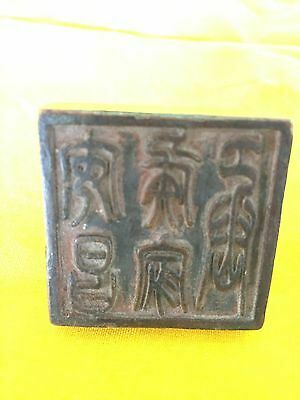 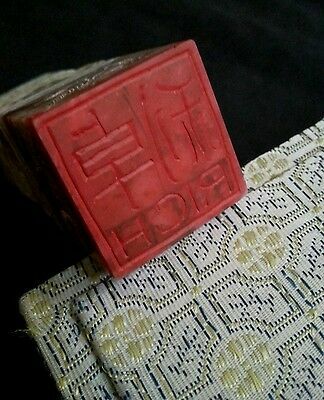 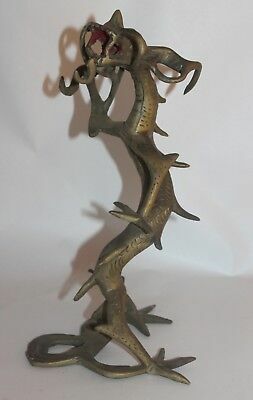 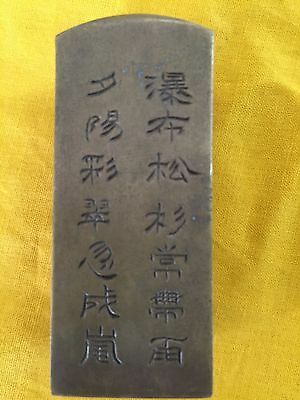 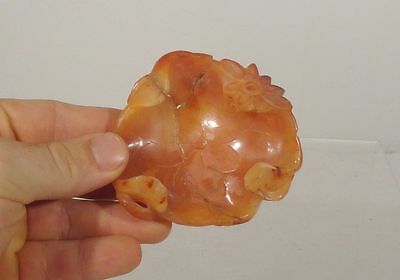 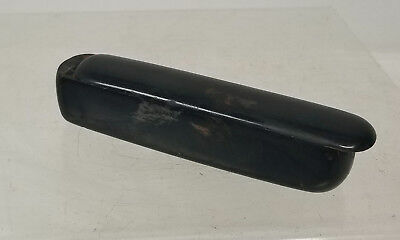 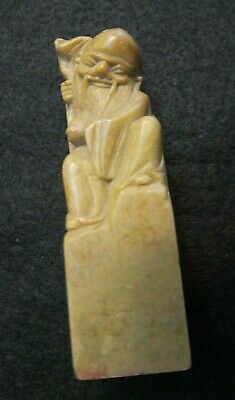 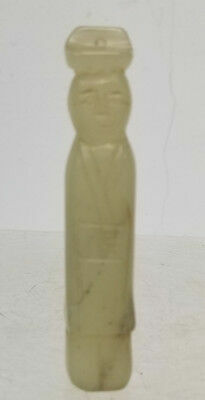 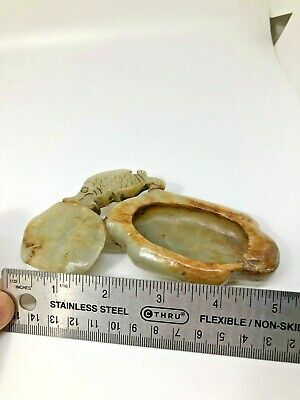 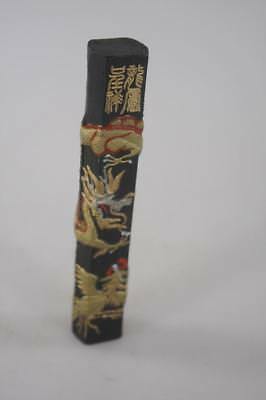 Chinese Hand Carved Seal Rare!!! 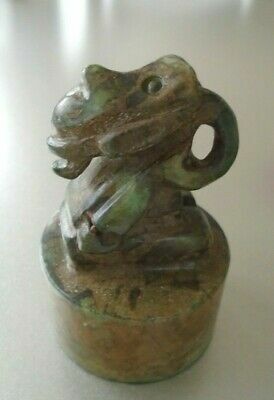 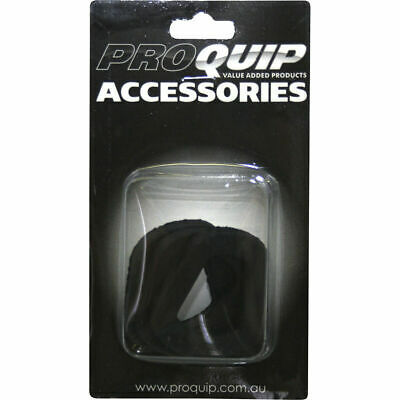 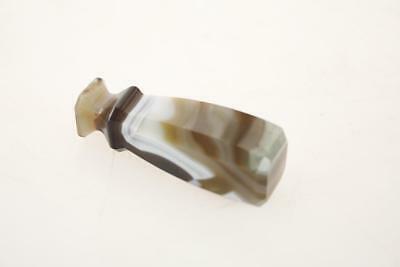 Collectible!!! 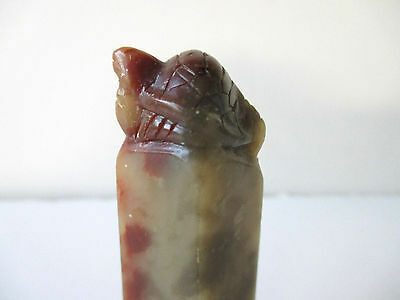 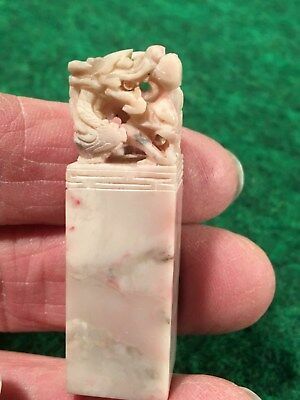 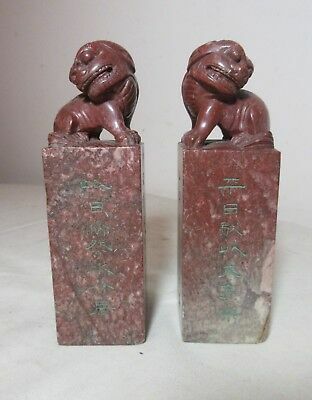 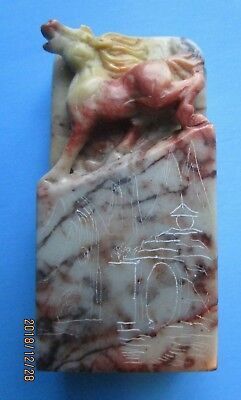 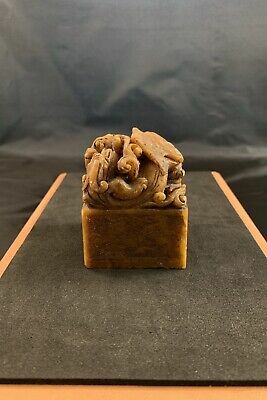 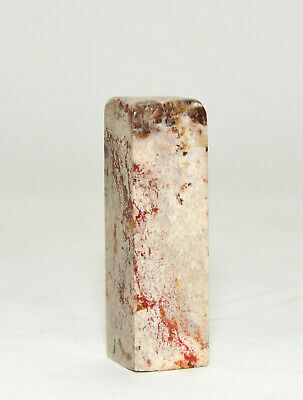 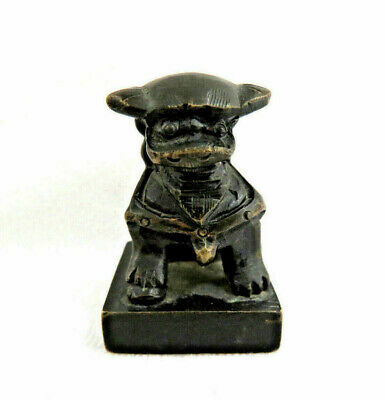 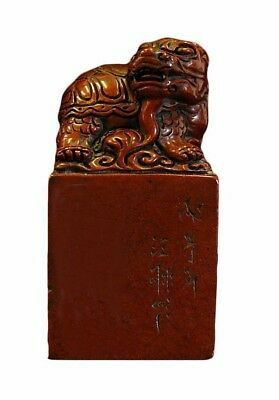 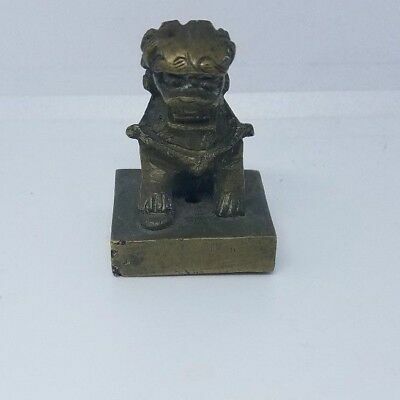 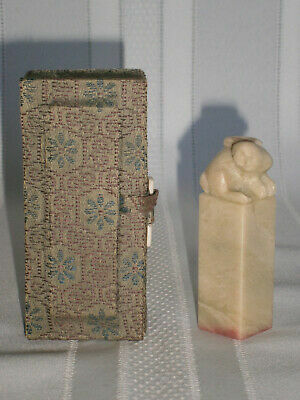 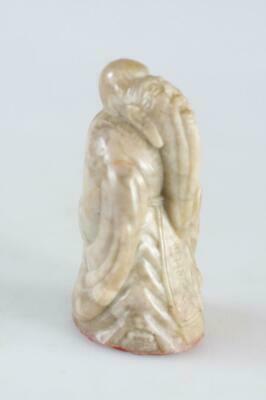 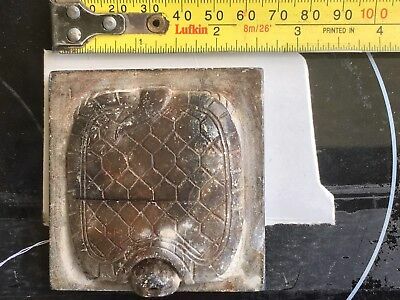 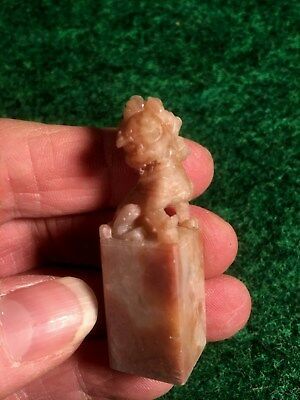 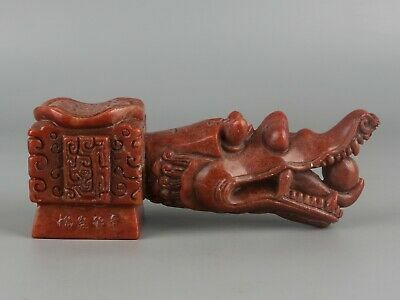 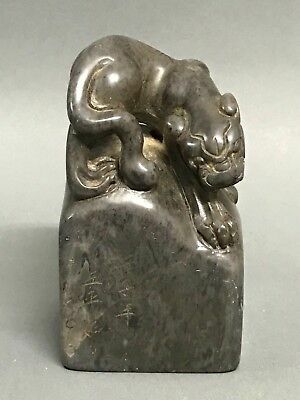 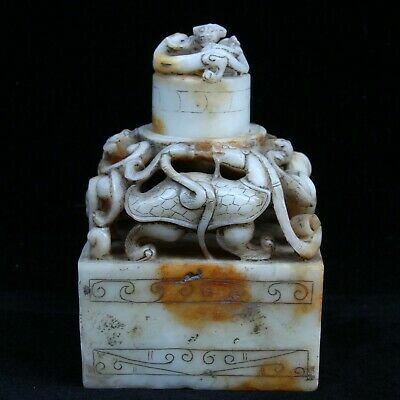 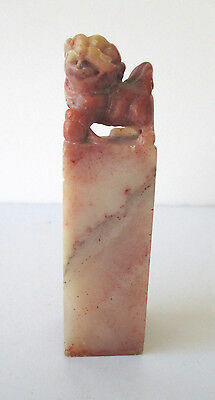 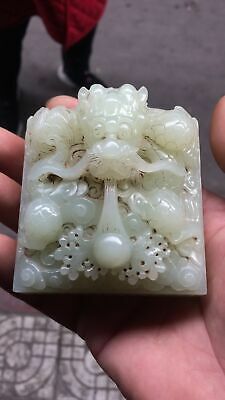 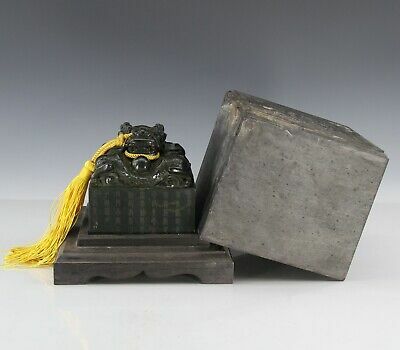 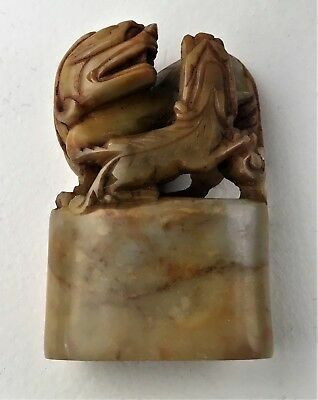 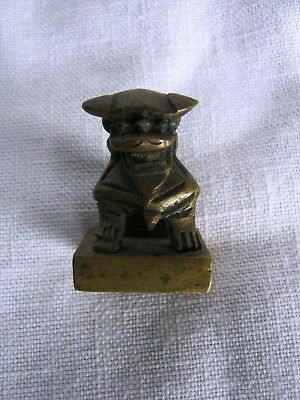 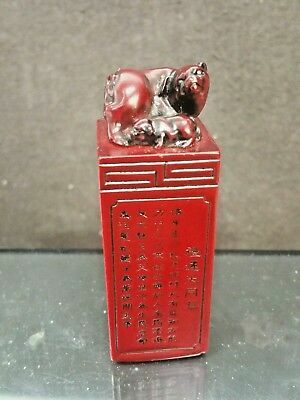 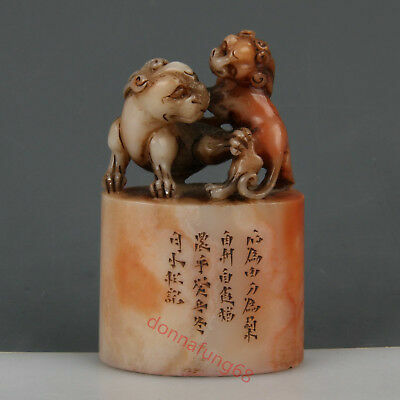 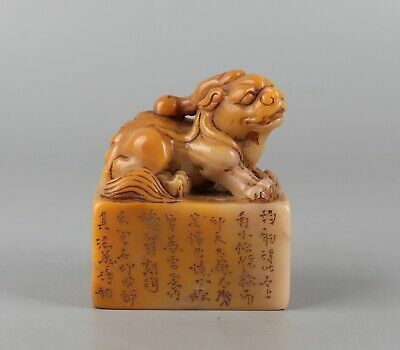 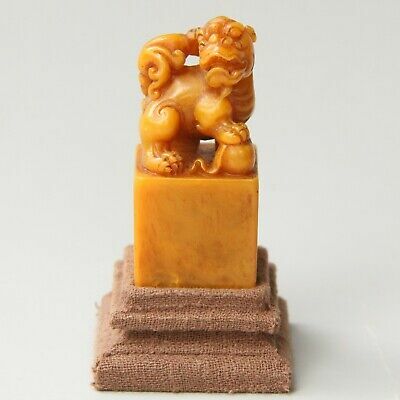 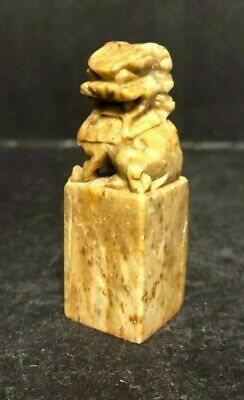 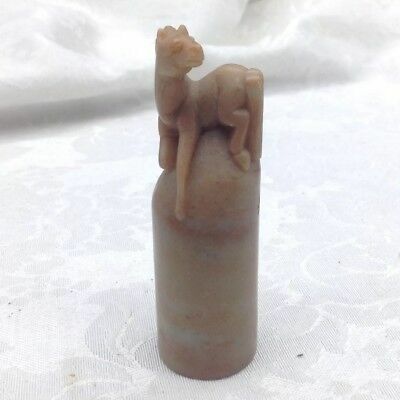 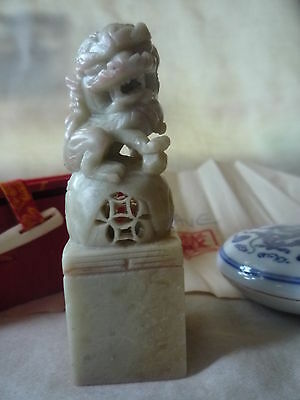 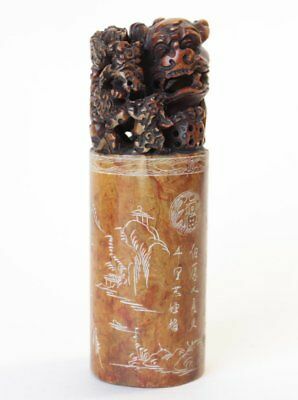 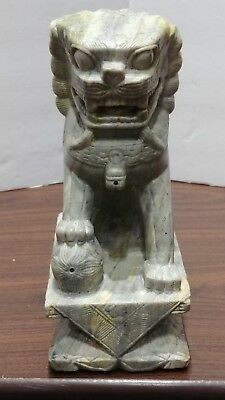 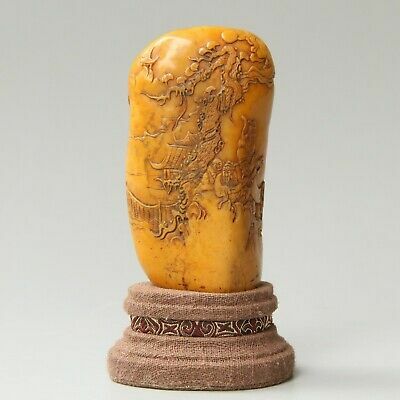 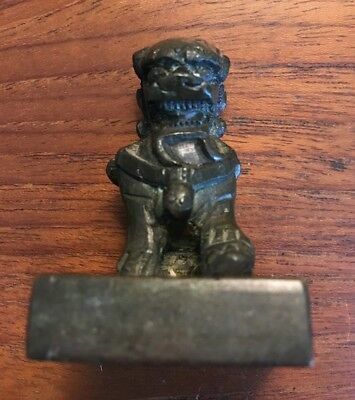 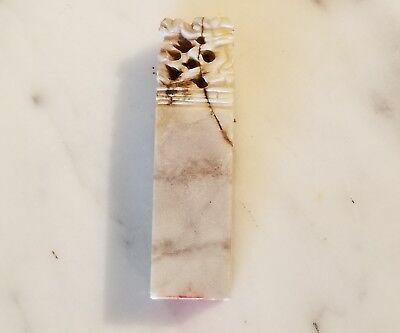 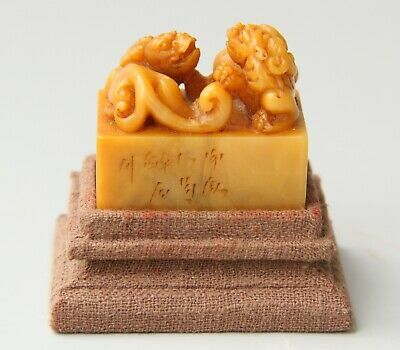 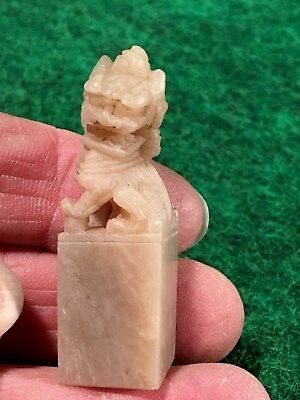 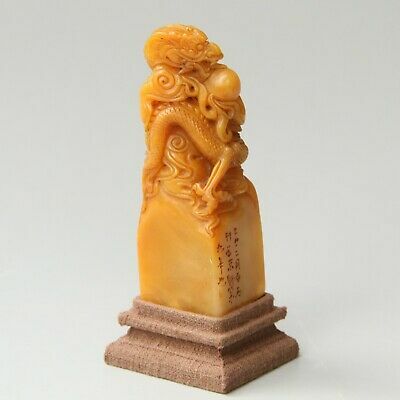 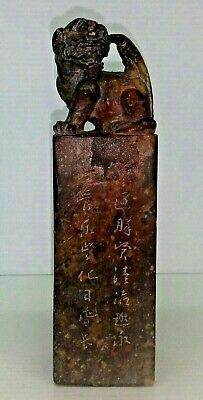 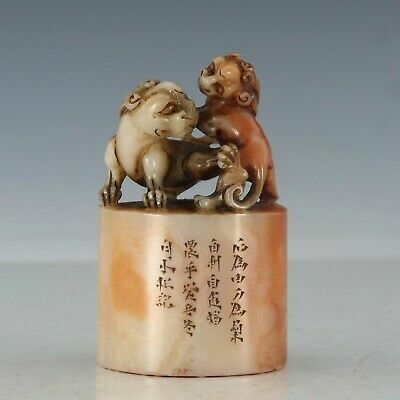 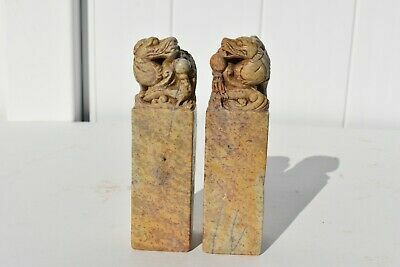 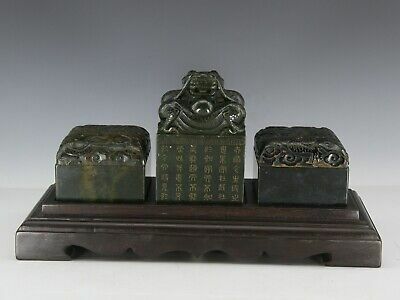 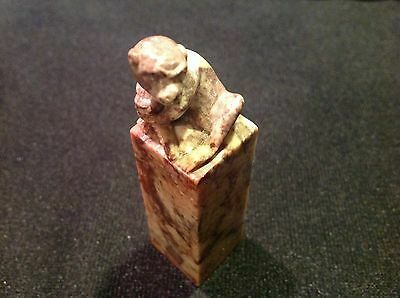 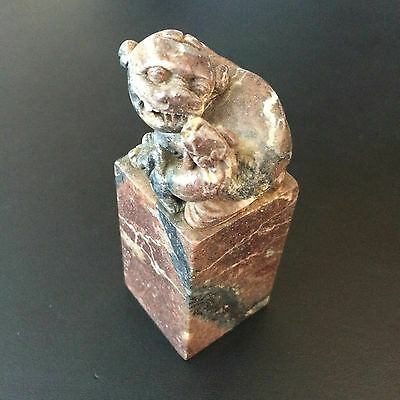 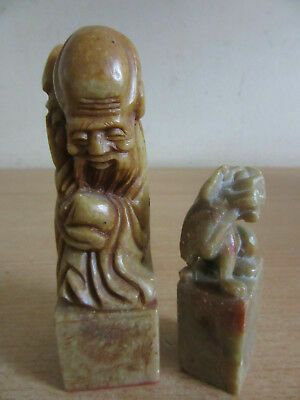 Antique Hand Carved Solid Soap Stone Marble Figural Foo Dog Wax Seal Ink Stamp! 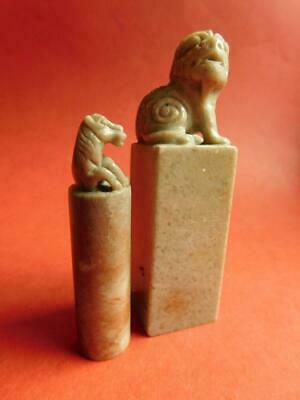 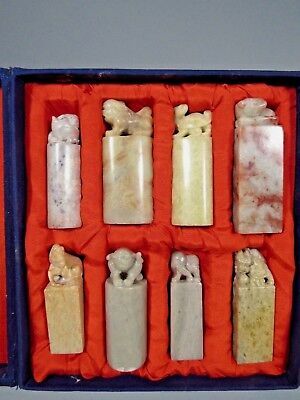 Lot of 8 China Chinese Carved Stone Seals w/ Zoomorphic Finials ca. 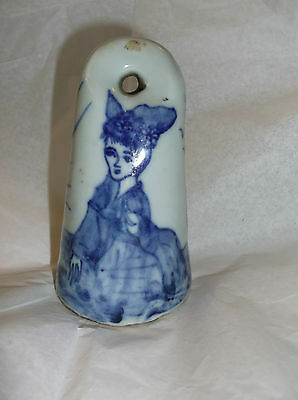 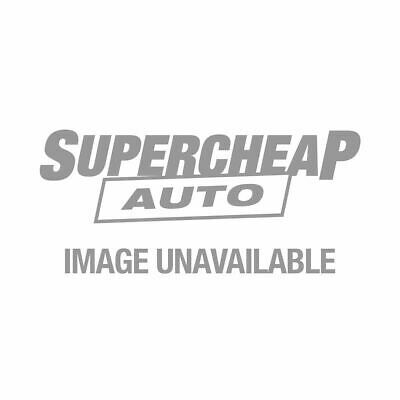 20th c.